Now it is officially confirmed, that the gorgeous Sara Ali Khan has been finalized as a leading lady for the upcoming action film Simmba, opposite the powerhouse Ranveer Singh. 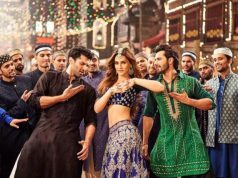 Loosely based on 2015’s Telugu film Temper, this mass action Hindi entertainer is jointly produced by the director Rohit Shetty and Karan Johar. 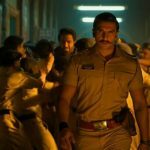 On March 20, makers made the announcement and introduced the leading lady of Simmba on social media. In the morning, they shared a picture of Sara along with Rohit and Karan via official Twitter handle of Dharma Productions. “All your speculations end here! Presenting to you the leading lady of #Simmba opposite @RanveerOfficial – #SaraAliKhan! 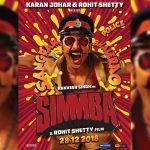 Roaring to cinemas near you on 28th December 2018”. 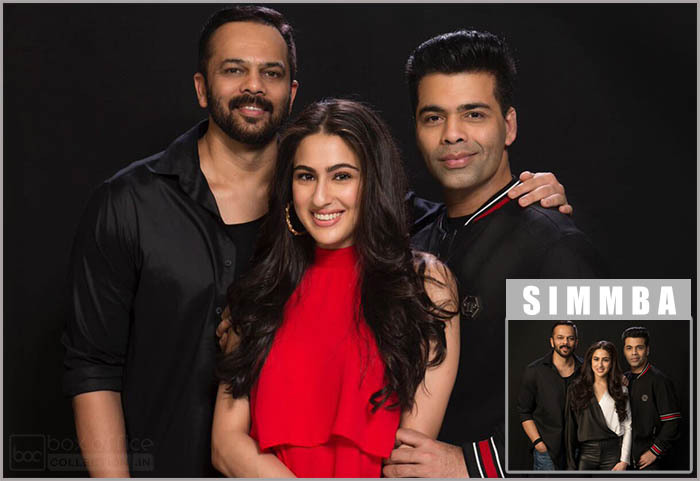 Later Karan Johar also took to Twitter and wrote, “Sara Ali Khan in #Simmba with @RanveerOfficial directed by ROHIT SHETTY! Releasing on the 28th of December 2018! This winter gets hotter!!!!”. 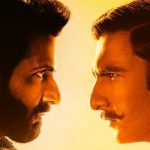 Presented by Reliance Entertainment, Simmba marks the first collaboration of Rohit with Ranveer as well as Karan Johar. 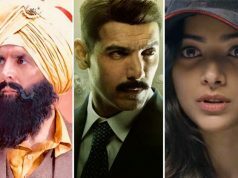 Being associated with such big names, it is one of the highly awaited films of 2018. Must say, there is nothing could be a better chance than this for a debutante to start her career. Yeah! earlier Sara was supposed to make her debut with Abhishek Kapoor’s Kedarnath opposite Sushant Singh Rajput, but unexpectedly the shooting of the film has been stalled. So instead of that, now she will be seen romancing with notorious cop Sangram Bhalerao a.k.a Ranveer Singh in the masala entertainer Simmba, which is scheduled to be released on 28 December 2018.